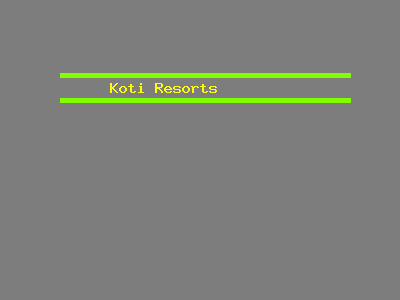 Koti Resorts is one of the luxury resorts in Himachal Pradesh providing a welcome sense of luxury, privacy and serenity and making it an ideal retreat for either a family holiday, a romantic getaway, or a corporate meetings. We are very famous hotels in Shimla and having expertise in our area. Our mission is to satisfy the customer in every respect and to be the best hotels in Shimla.